Directions: Main St. To Park St. Close To Upper Common. Located just a short jaunt to downtown, the common and the majestic Lake Quanapowitt with spectacular sunsets! 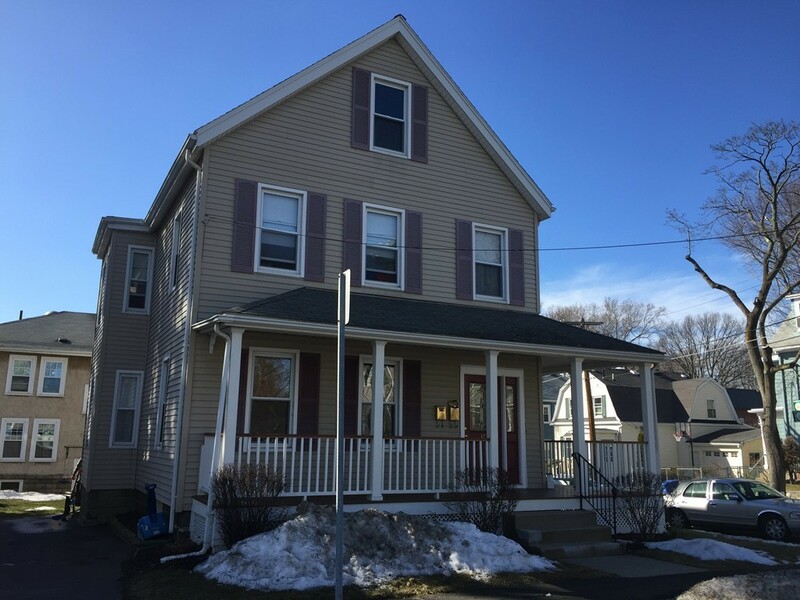 This well maintained apartment on the 2nd floor of a two family home, offers a nicely updated eat in kitchen with ample cabinetry, granite counter tops and great space. Two good sized bedrooms, one with a walk in closet. Ample attic storage for added convenience for seasonal items. Newer vinyl replacement windows, and heating system converted to gas. Please note; NO PETS, NO SMOKING, NO EXCEPTIONS. Enjoy the many fine local restaurants and shops such as Sweetbay, the convenience of the commuter rail, shopping at Farmland, and of course, the famous 4th of July parade and festivities! Don't wait on the chance to call this addess home!